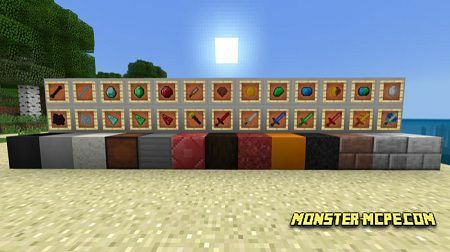 New objects and types of blocks was added to this mod. 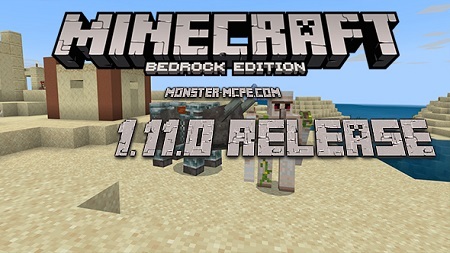 All new things make playing MCPE more comfortable and easy for getting more experience in survive mode. 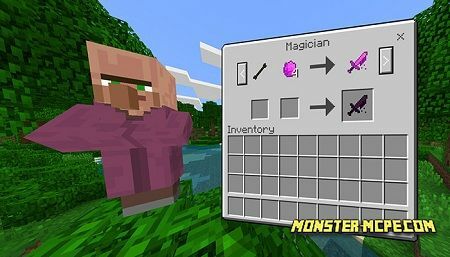 This mod is given you opportunity to be a mage, with new weapon and new magic skills. 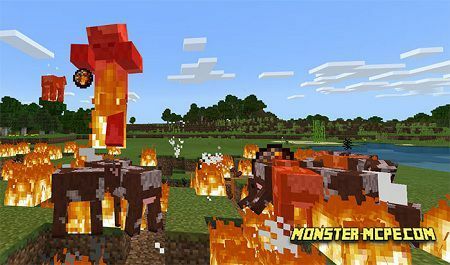 In order to become the strongest mage, you should research 5-th element source and reach to the crown. 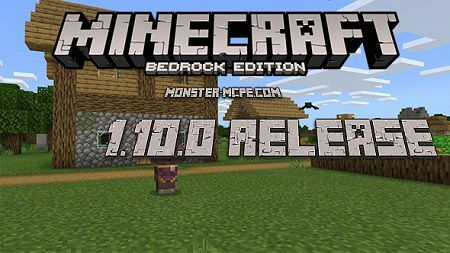 New boss was added into MCPE, it is not replaces any mob. 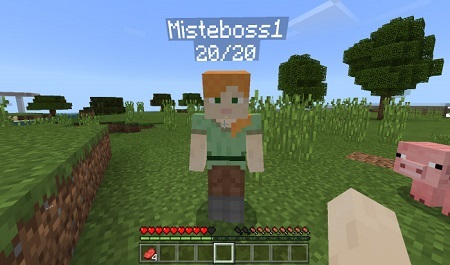 You can spawn him, only using “name tag” and some mob in game. Try defeat him, but do not think that it will be so easy. 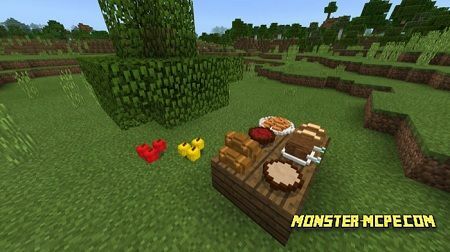 This mod is give you opportunity to get a new type of chairs for your MCPE world, in order to make it better and decorate it with new things. 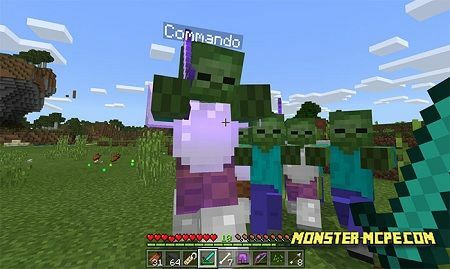 They replace some mobs but it is worth it.